Their original goal was to make the first complete crossing of the continent. However, when Endurance was crushed by pack ice, the expedition was abandoned, and the mission became one of survival and rescue. Not only did all the men endure and survive, but so has the story, to become one of the most exceptional and courageous feats of human endurance. 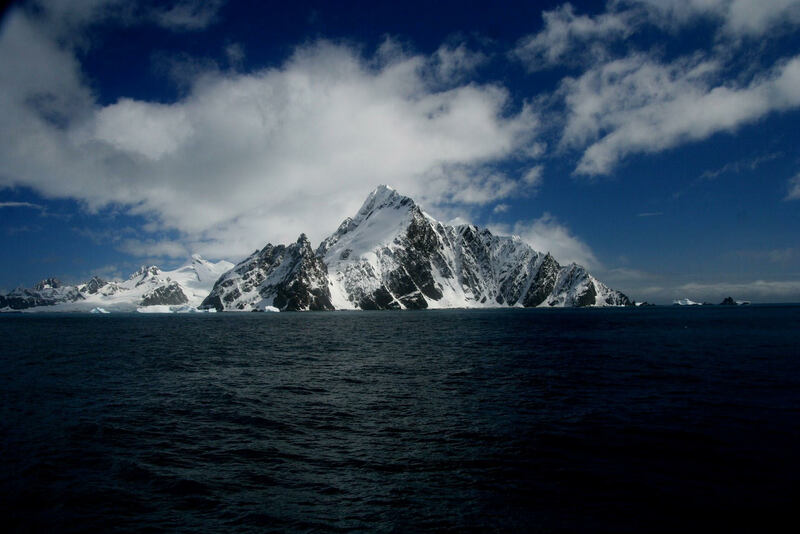 Following the disabling of Endurance by pack ice, the 28 strong crew camped on the floating ice for several months until the location became unstable and they sailed the three lifeboats from (the now destroyed) Endurance to Elephant Island. The island is uninhabited and inhospitable, and so the men’s survival would depend upon rescue, but no-one knew they were there. Although The Endurance had set sail with a wireless radio, they had been too far away from any other wireless to either transmit or receive communications for months. Therefore the only way to survive was to go and get help for themselves. Shackleton and five others sailed the lifeboat called The James Caird across 800 miles of deadly Southern Ocean to the island of South Georgia. Shackleton, Frank Worsley, and Tom Crean then set out on foot to cross treacherous terrain before reaching a whaling station on the opposite coast and raise the alarm. Putting it like this makes it seem like no big deal, but nothing could be further from the truth! Words such as ‘epic’ and ‘inspirational’ are overused, but this is the story that deserves them. This expedition and homecoming were both of epic scale, the resilience and determination of those involved remain truly inspirational. Many consider the James Caird voyage one of the greatest boat journeys ever undertaken, whilst the South Georgia crossing remains almost impossible but to a few of the most highly skilled adventurers. A ship’s cat was on board Endurance, it was a tomcat, but the men called him Mrs. Chippy because he was said to be inseparable from Harry McNish, carpenter and master shipwright (“chippy” is a colloquialism for a carpenter). Sadly neither Mrs. Chippy nor the 60-odd expedition dogs survived to return home. Their companionship and loyalty were sure to have given great comfort to Shackleton’s crew in those most difficult of times, and their loss would have been grieved by the men. Fantastic information. I would LOVE to go on a tour to Antactica. Love the cat angle! I love your blog. But in the case of Mrs.Chippy, the story of his death is very upsetting and does not show Shackleton in a heroic light. He murdered three puppies and Mrs. Chippy because he didn’t want to be burdened with the “weaklings” on the last stage. This before they even started, so there was no proof that they would actually be a burden. And then he went on to behave with great vindictiveness towards McNeish, who was naturally devastated. So from the point of view of cats and cat lovers, Shackleton was no hero and it may be time to set the record straight. I’m copyng my source below but this story has been told in many places. I can recommend “Mrs Chippy’s Last Expedition” by Caroline Alexander – the “journal” of the ship’s cat. As much as I admire Shackleton’s achievements, their killing of Mrs Chippy, the dogs, penguins, seals and even Albatross chicks makes for very grim reading. Perhaps humans should stay away from Antarctica, and leave it to the wildlife. We seem to ruin everything.